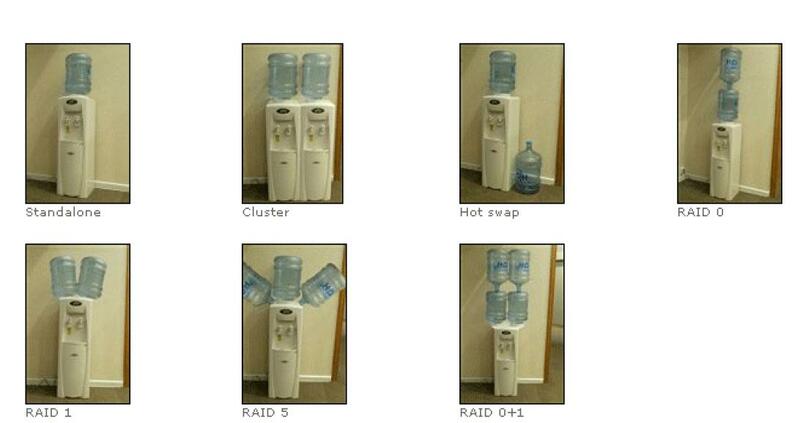 Ever wanted to explain what the different raid levels, hot swap, and parity are to a non geek? Next time, show them this. Via digg.